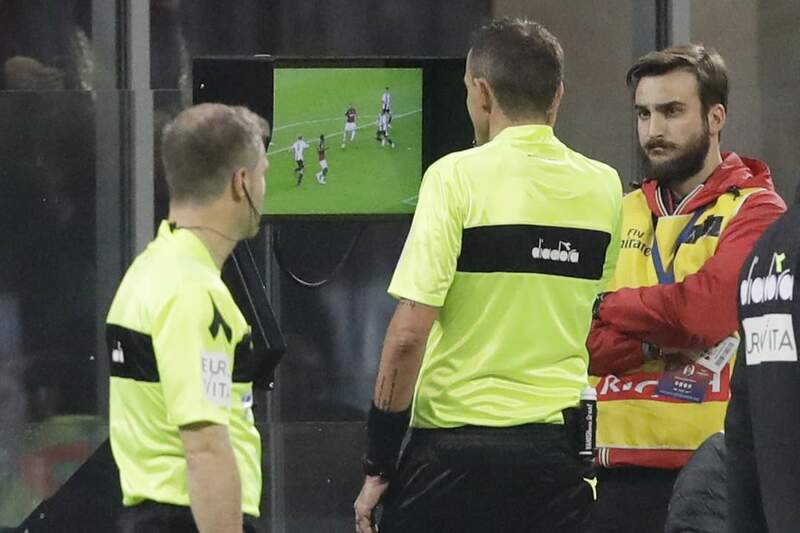 Video assistant referees (VAR) will be used in the Premier League from the start of next season. The decision was made following a vote from all 20 Premier League clubs and now the use of video replays will be used to assist officials during matches once next season begins. 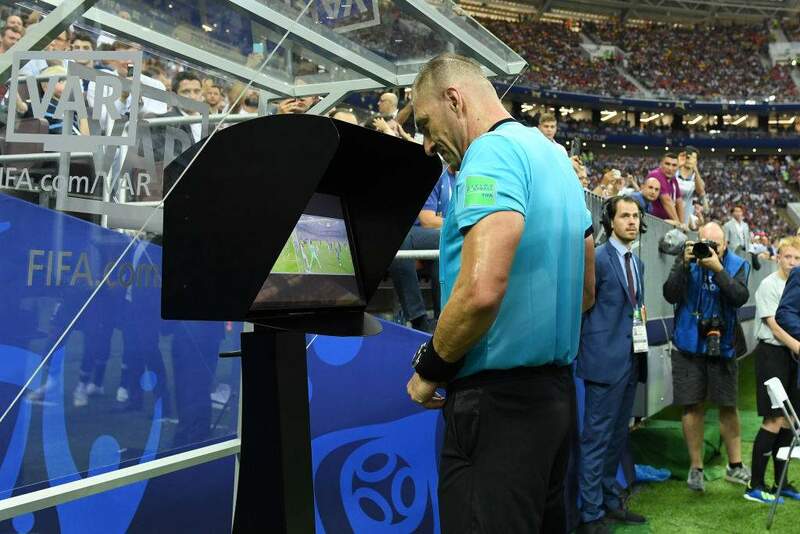 VAR was used at the World Cup this summer, while the technology is now being used in La Liga, Serie A, Ligue 1 and the Bundesliga. In April, Premier League clubs voted against implementing VAR for the start of this season after officials struggled with the technology during FA Cup games. But a statement from the Premier League on Thursday read: 'Premier League clubs have agreed in principle to introduce Video Assistant Referees (VAR) to the competition in the 2019/20 season. 'At a Shareholders' Meeting today, clubs were provided with an update on the non-live VAR trials being undertaken by the League and Professional Game Match Officials (PGMOL) this season. 'Key learnings from VAR's use in the FA Cup and Carabao Cup, and other leagues across the world, were discussed in detail. 'The Premier League's non-live testing programme will remain in place for the rest of this season, with a continued emphasis on those Saturday afternoons which have several matches being played concurrently, and developing a clear protocol for communicating VAR decisions to fans.